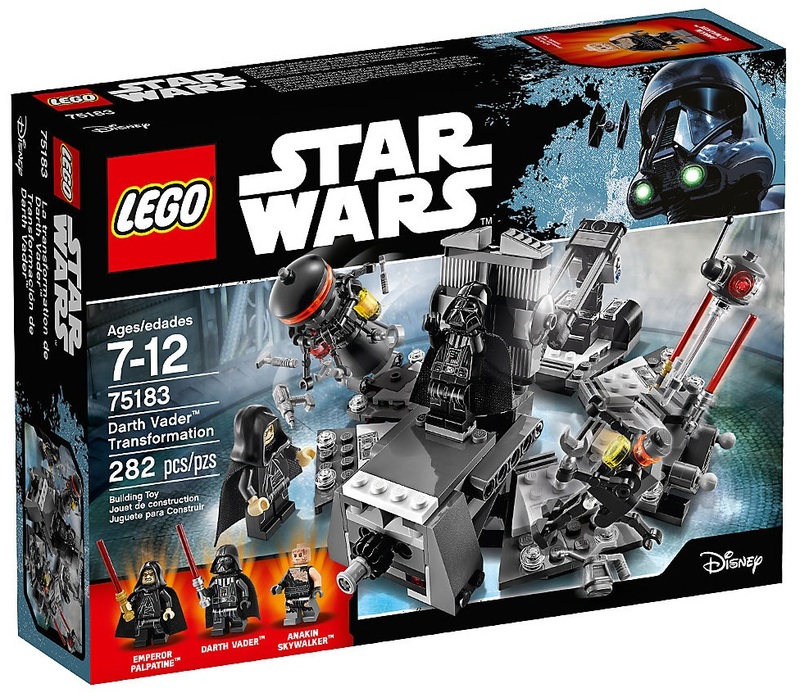 Amazon America currently has LEGO Star Wars Darth Vader Transformation on sale for $13.99 (reg.$24.99). Savings work out to be 44% off. 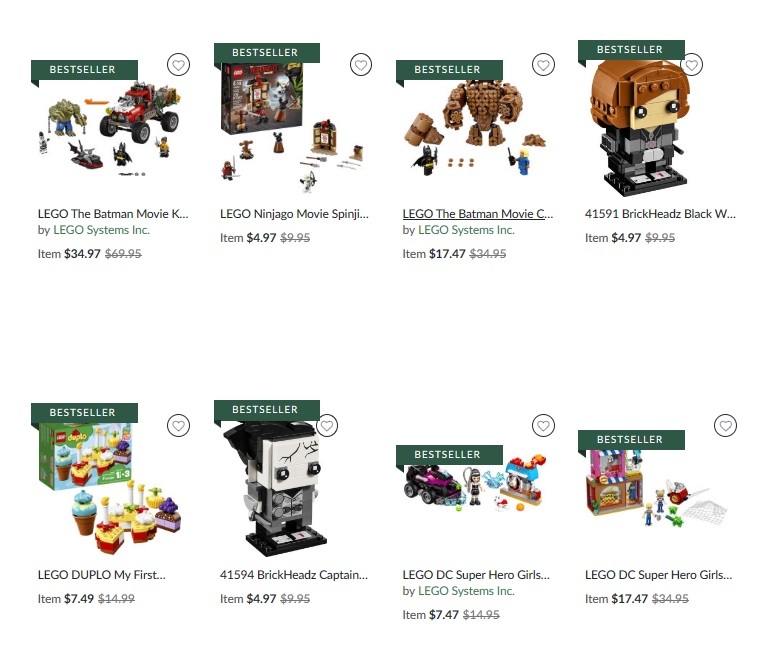 At about $0.05/piece and 3 minifigures, this is a pretty sweet deal that probably won’t last too long. Free shipping on orders above $25. 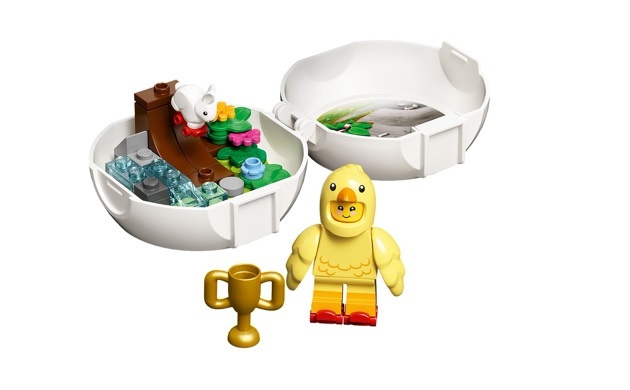 The 853958 Chicken Skater Pod set was previously available only in the UK and Europe. However, the promotion is now available for North America as well! 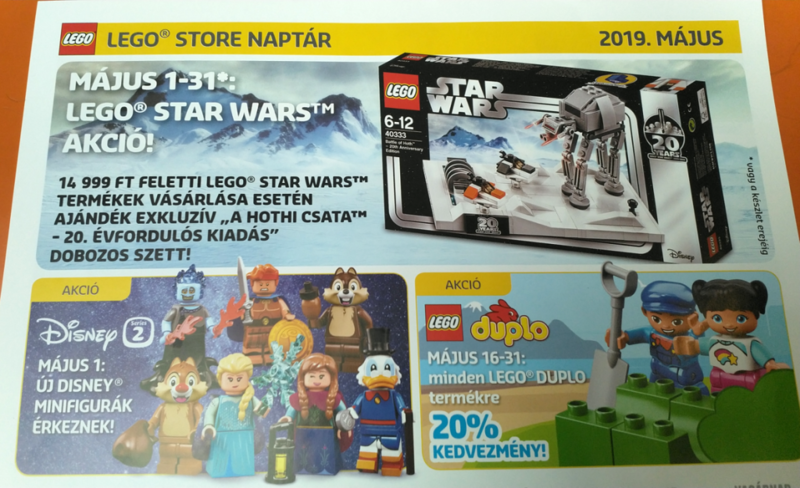 LEGO Shop at Home (US | Canada | UK) is offering the free exclusive LEGO 853958 Chicken Skater Pod set with purchases above $35/£35. Valid until April 22, 2019.